Rabbi Cecelia Beyer was named to the Forward’s 2016 list of 32 most inspiring rabbis. 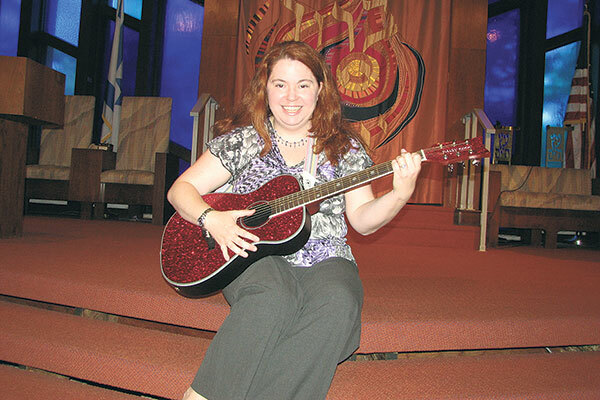 Rabbi Cece, as she is known at Temple Beth Ahm Yisrael in Springfield — where she serves as associate rabbi, education director, and director of liturgical arts — is used to wearing many hats. In addition to being a classically trained soprano, competitive Irish step dancer, and an actor, the 42-year-old native of Cherry Hill also holds a law degree. “When I saw the other people on the list, I was a little bit humbled; I felt like I don’t belong,” Beyer told NJJN. “They are the people who have inspired me since before I became a rabbi.” She quipped that her first reaction upon hearing that she was on the list was, “Why can’t I find a paper copy of the Forward anywhere in Springfield? Beyer was nominated by eight people, including teen Elana Neher, who wrote, according to the Forward, “Rabbi Cece started working at our synagogue when I was a freshman in high school, four years ago…. She connected so well with kids of all ages, from preschoolers to high school seniors. She made all of our lessons more engaging [offering] a fresh, new perspective, where fun and learning can coexist. Beyer received ordination from the Jewish Theological Seminary in 2010. 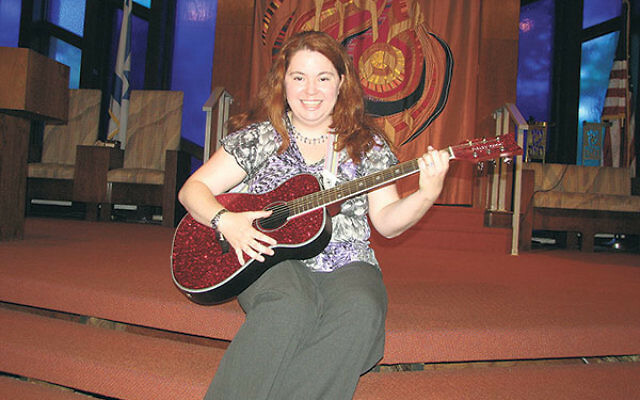 While still a student, she served as a cantorial soloist at Congregation Shomrei Emunah in Montclair and a rabbinical intern at Congregation Beth Simchat Torah in New York City. Also included on the list was Rabbi Darby Jared Leigh, who served as assistant rabbi at Bnai Keshet in Montclair from 2008 until 2013. The first deaf person ordained by the Reconstructionist Rabbinical College, he is now religious leader at Kerem Shalom in Concord, Mass.